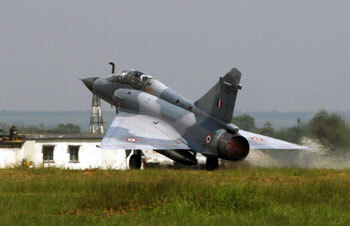 Twenty one months since the Rafale was downselected in the MMRCA fighter competition, a measure of despondency has set in over timelines making the Indian Air Force (IAF) nervous for the first time that there's a good chance the deal won't go through in the current financial year. 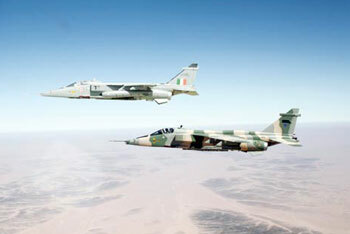 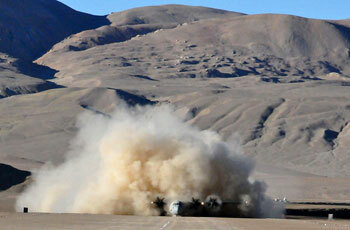 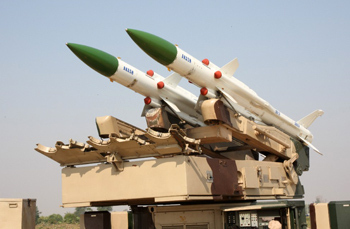 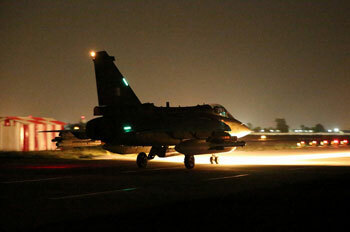 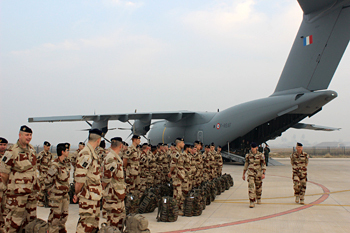 The Indian Air Force (IAF) and Royal Air Force of Oman (RAFO) have just completed Exercise Eastern Bridge (Al Jisr Al Sharqi) 2013, the third in their series of joint air exercises centred around strike profiles. 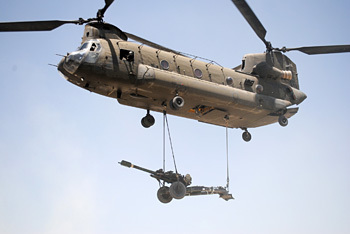 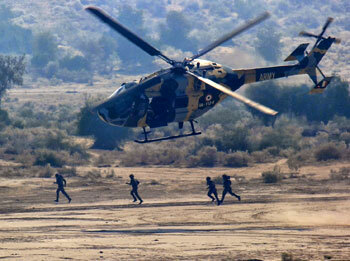 The exercise was conducted at the RAFO's base in Masirah, Oman. 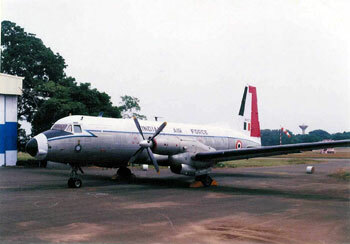 In preparation for the LCA Navy getting back into the skies, perhaps by early next year, the Aeronautical Development Establishment (ADA) is looking to fast-track the setting up of a shore-based telemetry facility to work with the test facility setup at the Dabolim airfield for STOBAR training. 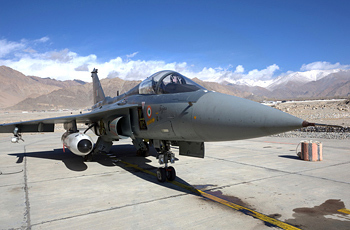 Amidst delays and nervousness over delays in other fighter programmes, the IAF has breathed a sigh of relief over the successful debut flight of its first upgraded Mirage 2000 multi-role fighter at the Istres-Le Tubé air base earlier this month. 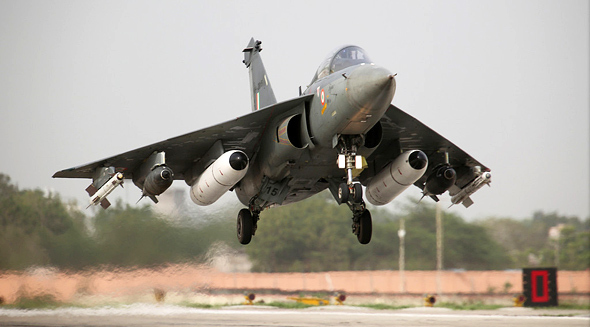 Following successful weapon release trials in Jamnagar in July, the Tejas programme is speeding towards another crucial milestone with electronic warfare trials to take place in November. 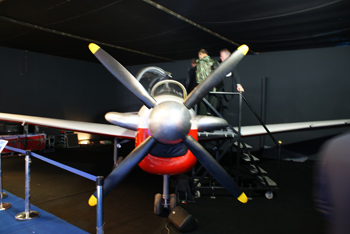 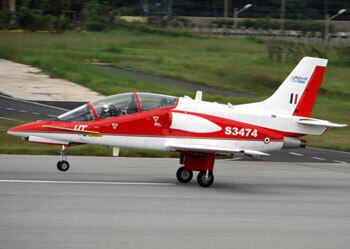 HAL's intermediate jet trainer, the HJT-36, has slipped again and will not meet its December 2013 target for initial operational clearance (IOC), sources involved with the programme have informed SP's. 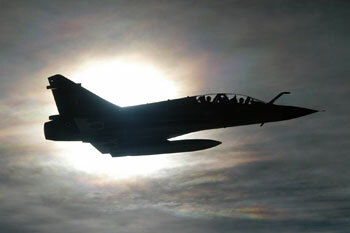 Over two years after the $2.9-billion deal was signed, the IAF's first upgraded Mirage 2000 multirole fighter made its debut flight in its new avatar on October 5 at the Istres air base in France. 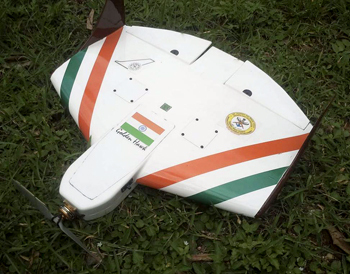 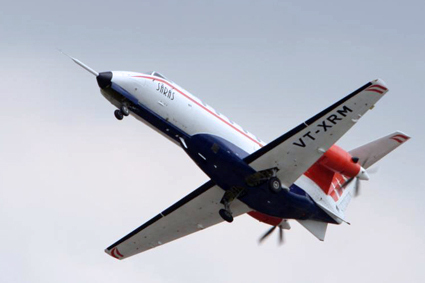 In an effort to make its future UAVs more stealthy, the DRDO is looking for a development partner for a retractable landing gear that could be fitted on the Rustom-H and stealth USAV. 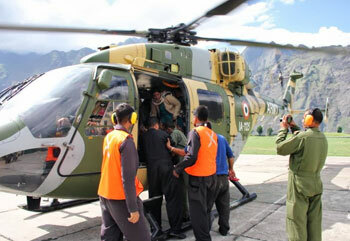 The tragic death of MoD Joint Secretary (Acquisitions) Arun Kumar Bal last week has been unanimously mourned as a deep loss to the Defence Ministry. 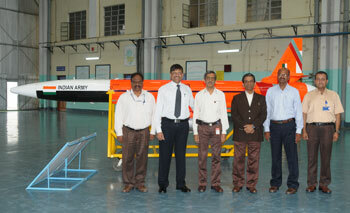 The Defence Acquisition Council (DAC) headed by Defence Minister A.K. 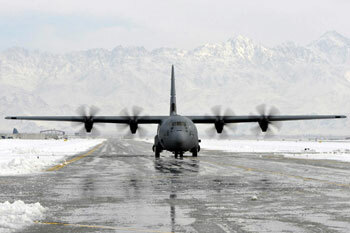 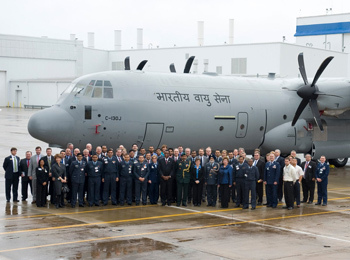 Antony has finally approved the purchase of six additional C-130J Super Hercules special mission transport aircraft for the Indian Air Force (IAF). 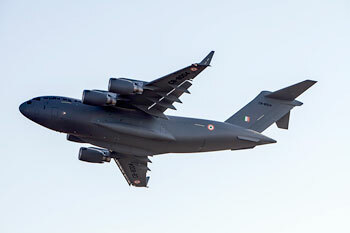 With a successful induction of three Boeing C-17 Globemaster III heavylift transports into Hindon's 81 Squadron 'Skylords' last week, the Indian Air Force (IAF) is now hoping for an early conclusion of a follow-on deal for six aircraft. 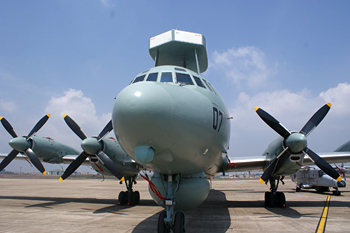 Given the small number of aviation assets at the Indian Coast Guard's disposal, there's finally some movement towards fleet accretion over and above the 35+ Dornier Do-228 tactical reconnaissance aircraft in service. 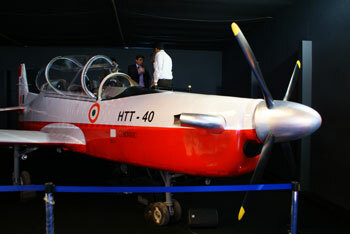 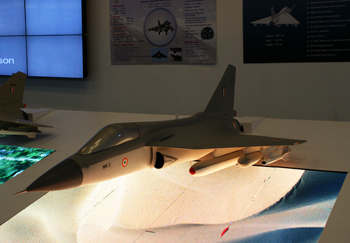 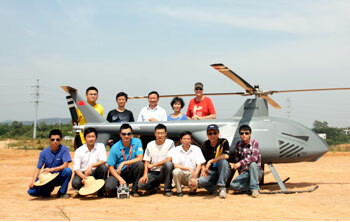 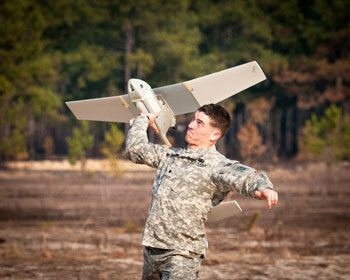 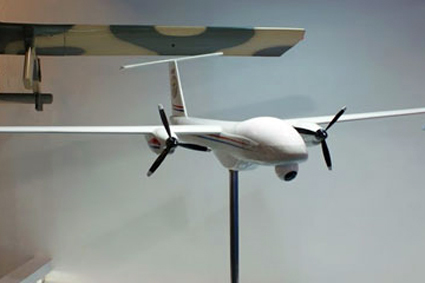 A 'dry' version of the Kaveri turbofan engine will power the Indian Unmanned Strike Air Vehicle (IUSAV). 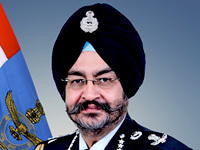 Defence Minister A.K. 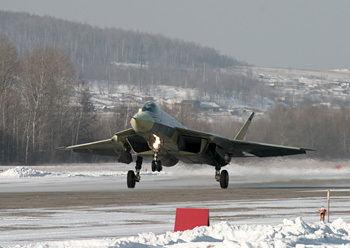 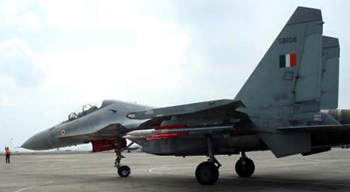 Antony has informed Parliament about a variant of the Kaveri devoid of reheat/afterburner. 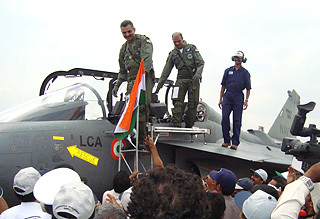 First LCA Tejas Mk.II prototype next year? 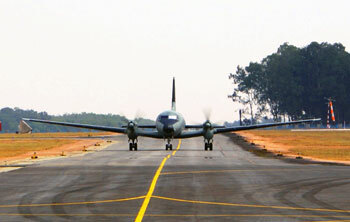 As the Tejas speeds towards IOC-II, it appears that a crucial hurdle may slow it down, the platform needs a new radome. 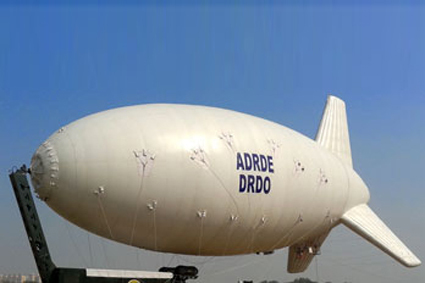 The Aeronautical Development Agency (ADA) has sent out an expression of interest to vendors to "design, develop and manufacture radome for LCA". 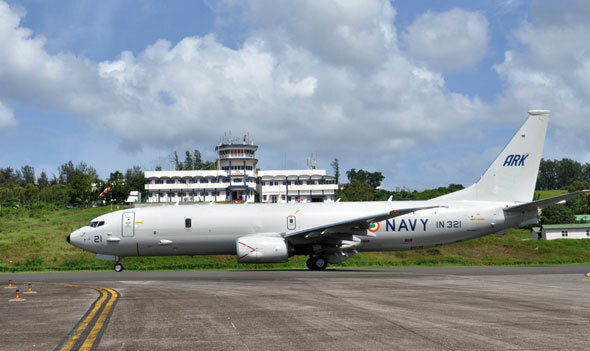 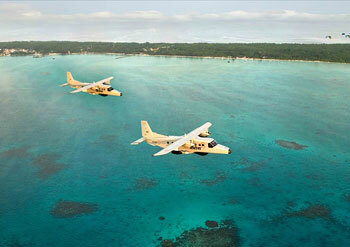 Following approval from the Defence Acquisition Council in February this year, the Indian Navy has sent out a long anticipated request for proposal (RFP) to vendors across the world for nine medium-range maritime reconnaissance aircraft. 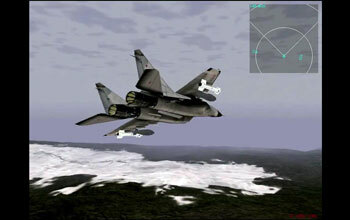 In a first for the armed forces, the Indian Air Force (IAF) has decided to create a realistic high-end air combat videogame with an overt IAF theme, with the intention to attract youth to flying operations in the Air Force. 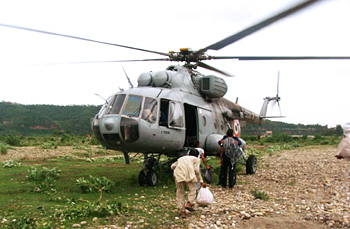 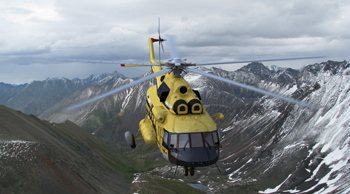 In a strong indication that HAL has fresh orders for the Dhruv in hand, it has called for a speedy outsources project to modify the civilian variant of the advanced light helicopter (ALH) for air ambulance operations. 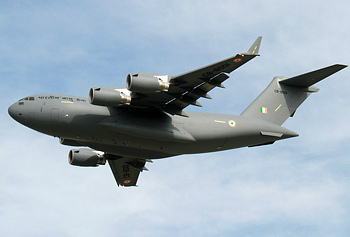 A delegation representing all three armed services and led by Defence Secretary R.K. Mathur will be on an official visit to Moscow, to review bilateral defence projects and speed up decisions. 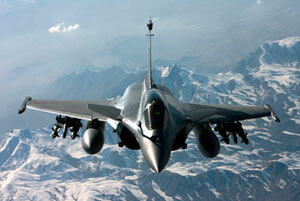 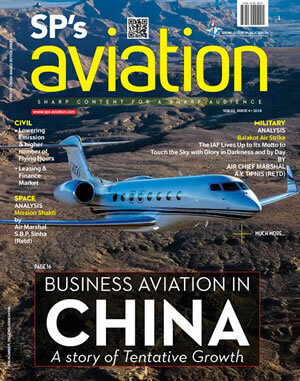 While negotiations for the MMRCA trudge on in what France is hoping will be the final leg leading to a contract, the country has whittled down orders on the Dassault Rafale amidst pressure on public spending.